Cabriolet rental cars are perfect to get around Marmaris during your holiday this season. Looking to explore the coastal road with your love? Choose a 2 seat convertible, we can provide you the best match. Coming here along with your family? 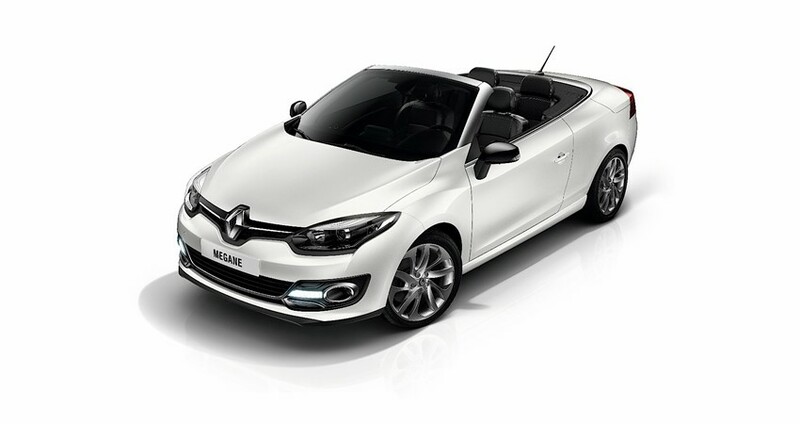 We can offer you a 4 seat convertible to enjoy the panoramic views around with a soft and cozy roof upon you! We provide the best suitable cabriolet for both tourist and business class travel. Whether you need our cabriolet to reach your holiday destination or simply move along to enjoy scenic beauty, we provide you the most affordable and exclusive cars in Marmaris. Our rental cabriolets offer you great comfort, they are perfect to get around in style and enjoy fresh air while motoring. All of our cars are equipped with top-class air conditioning; you can make use of this when the roof is on. Our cars come with comprehensive insurance and best quality music system. Book online your favorite cabriolet, stand out from the crowd and splash your holiday when you arrive here! We advise you to pre-book your cabriolet well in advance so that high demand for cabriolets doesn’t affect your holiday plans during peak season. We can provide you our best cabriolets even during the busy summers, Christmas and Easter holidays. All you need to do is plan your reservation accordingly and book online early enough. Book with us now for the best prices on cabriolet car hires in Marmaris. Once you book your cabriolet and let us know your day of arrival, we can deliver the car at your place of stay in Icmeler or Marmaris and collect back the same while you depart. This exclusive service is offered at no extra cost. We offer breakdown services all around the clock; we are just a call away! All you need to have while taking our cars on rent is a valid driving license and follow the local traffic rules to avoid any unpleasant experience. 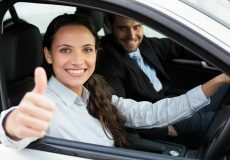 Booking online your most preferred cabriolet is simple and effortless; our online booking form helps you find the best available cabriolets with us for rent in Marmaris. We guarantee Big Brands, Huge Choice, Best Convenience and Massive Savings from our side. Your rental will be delivered to your hotel. Please obey the traffic rules and avoid speeding for your own safety. Don't forget to bring your driving licence and passport with you. Do I need an international drivers' license to rent Cabriolet in Marmaris? You don't need an international drivers' license to rent a Cabriolet in Marmaris. As long as the Turkish Police can read and understand your license (for example we won't accept licenses written in Chinese, Thai, Arabic, Cyrillic etc). Please book in advance, especially in high season we are often sold out. How does it work for the insurance? All of our jeeps and cars have full comprehensive insurance. What happens incase of an accident? The full comprehensive insurance is included in your rental price. This insurance pays for damage to any objects or people you hit as well as the damage your car has got. If there are serious injuries please call 155. In this case, please make sure of your safety first and then call us. What papers do I need to bring? Please bring your passport and driving leicence that’s is all that we need.